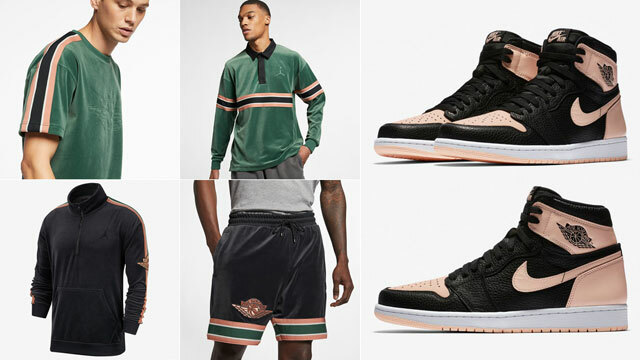 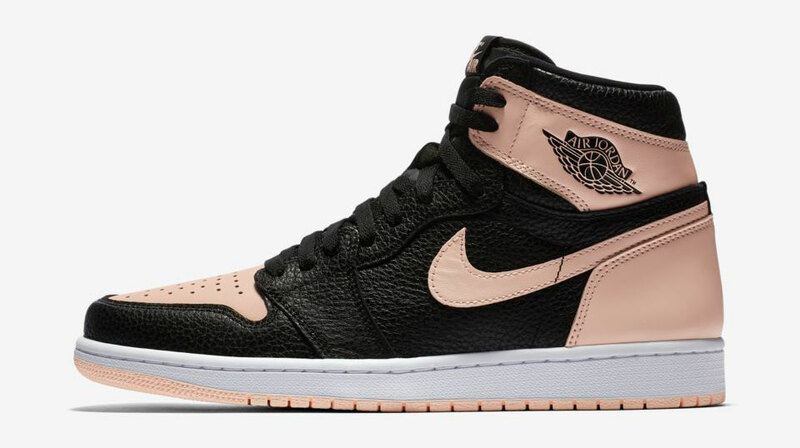 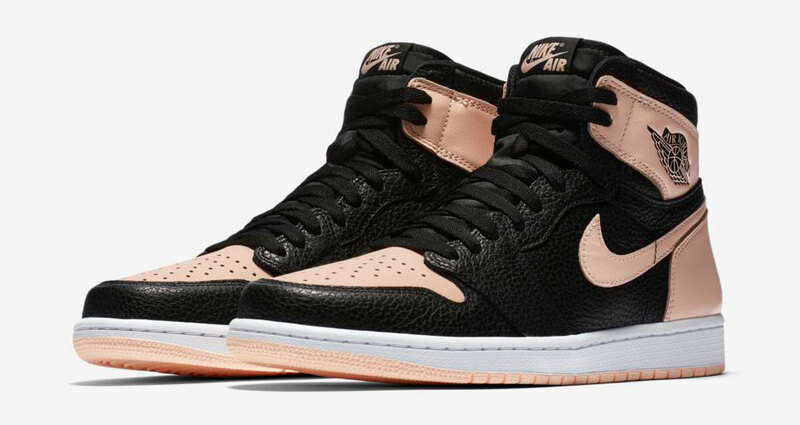 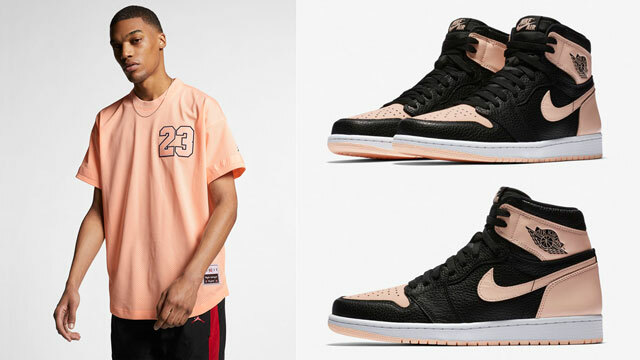 Arriving in time for the Air Jordan 1 “Crimson Tint” release is this new collection of Jordan Gold Chain Clothing that mixes in colors to match the kicks. 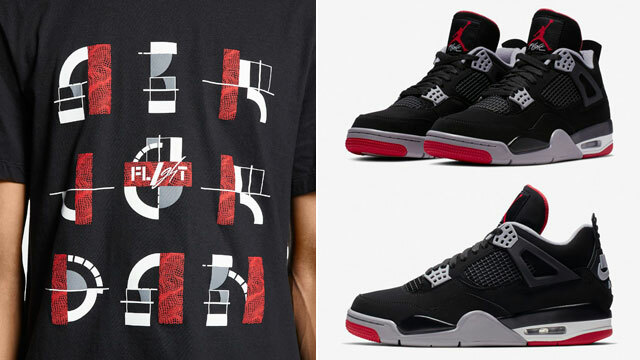 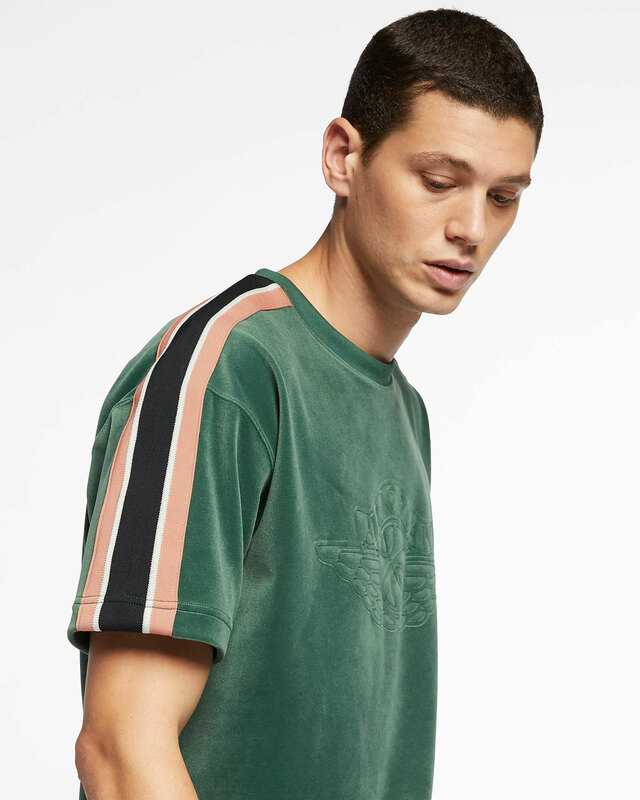 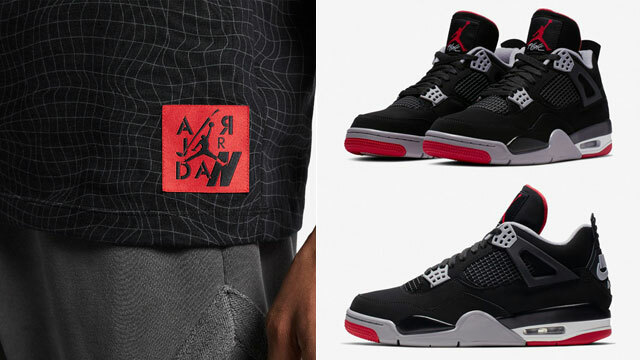 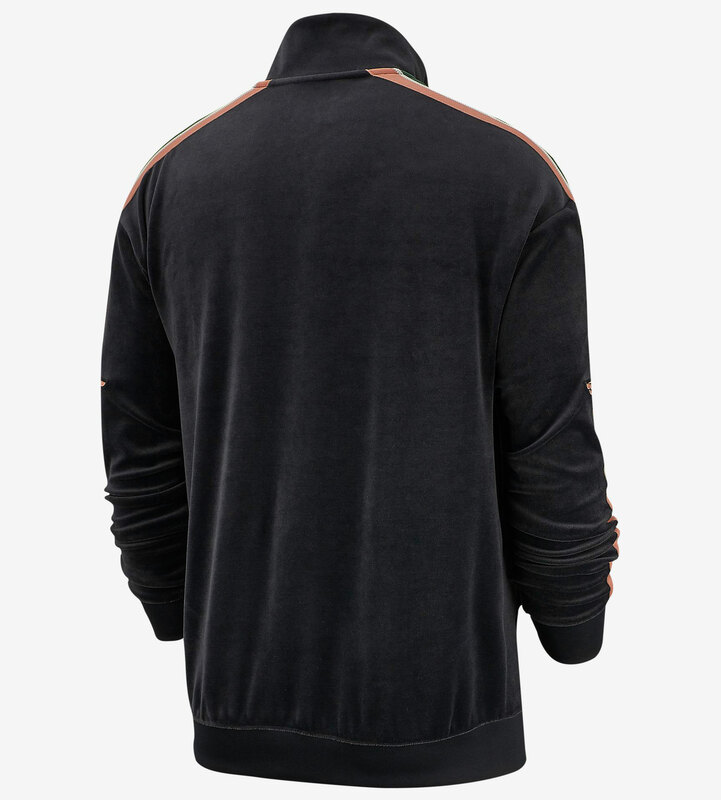 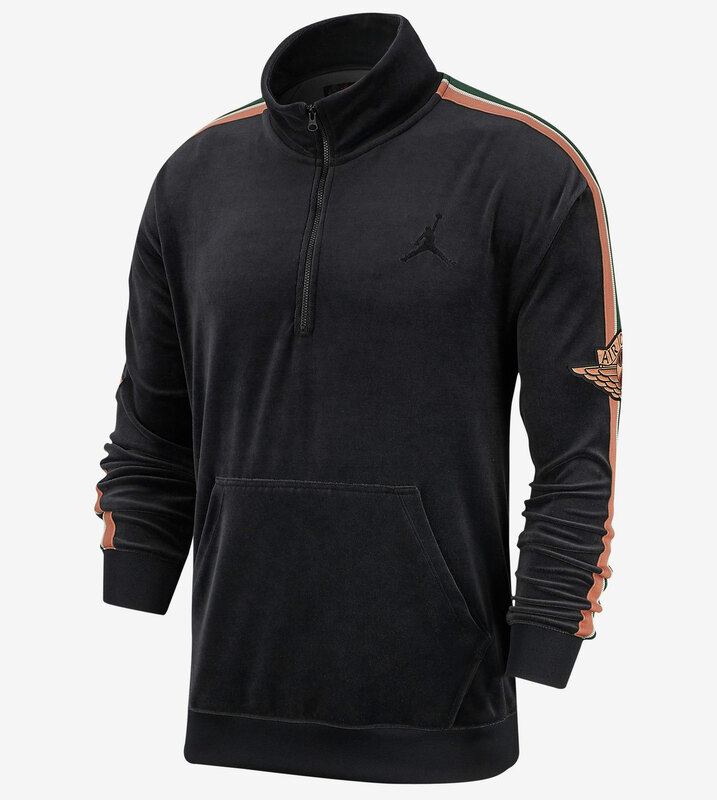 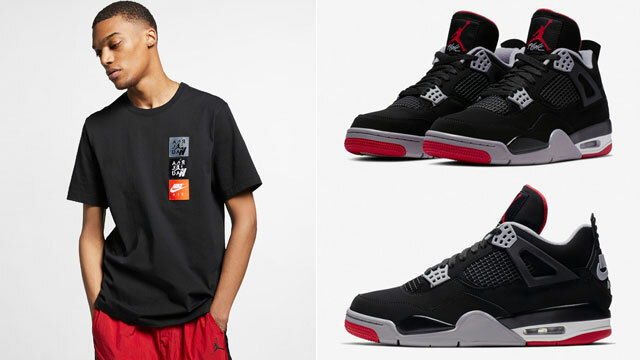 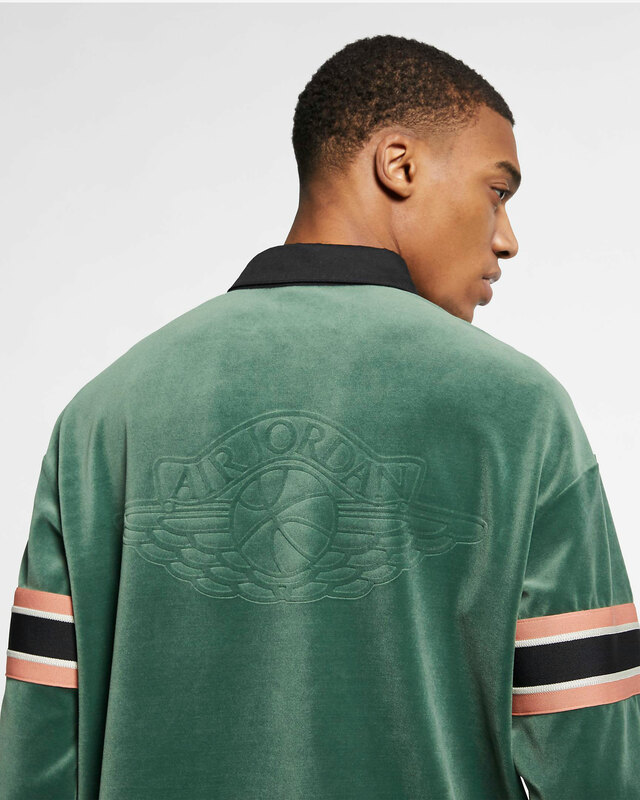 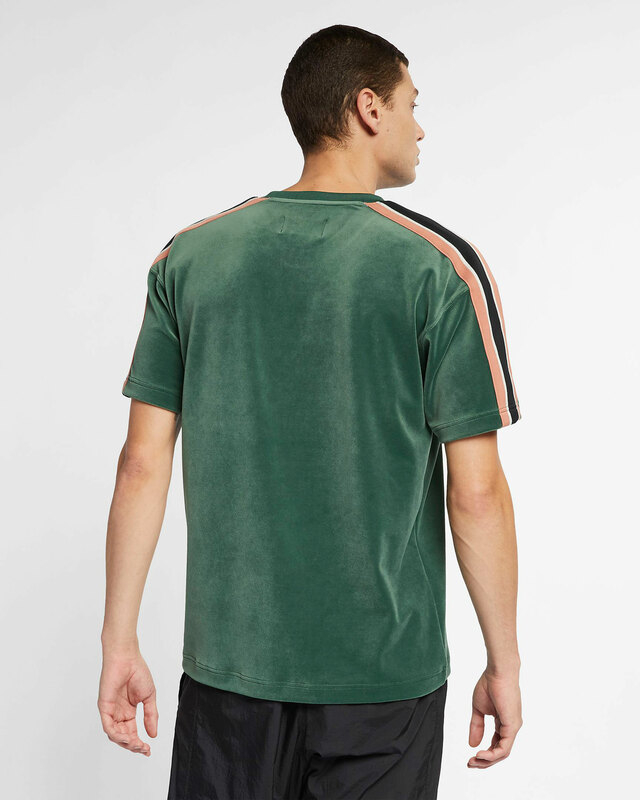 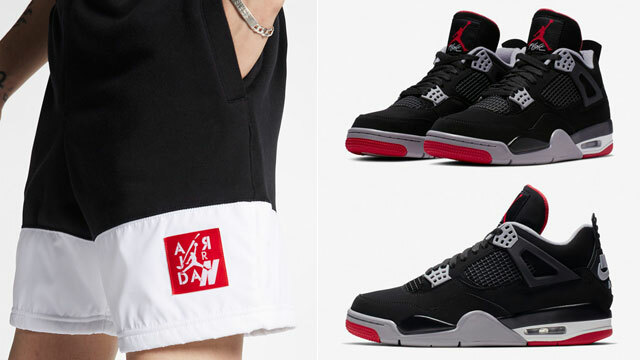 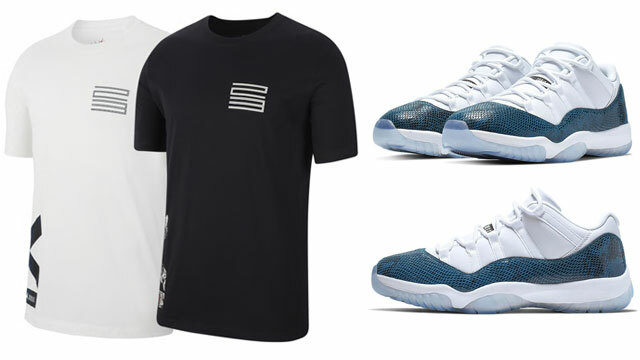 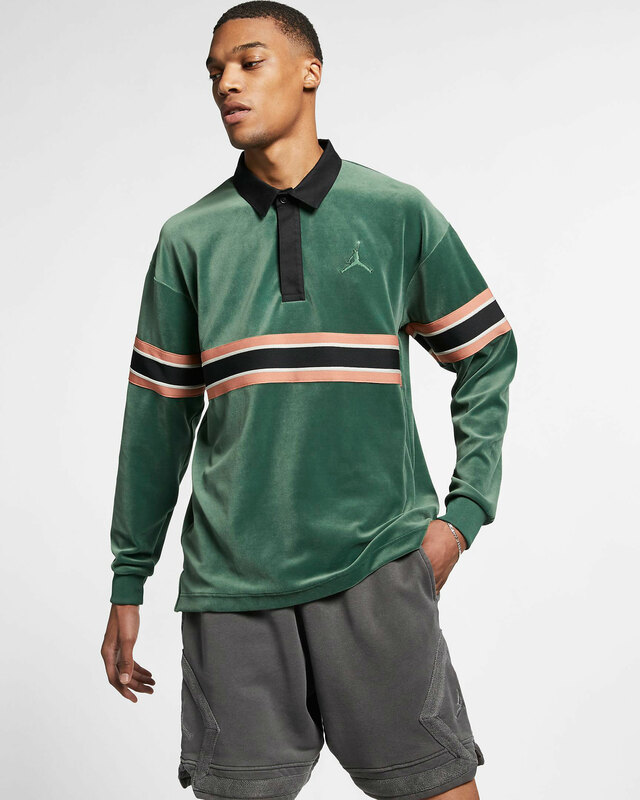 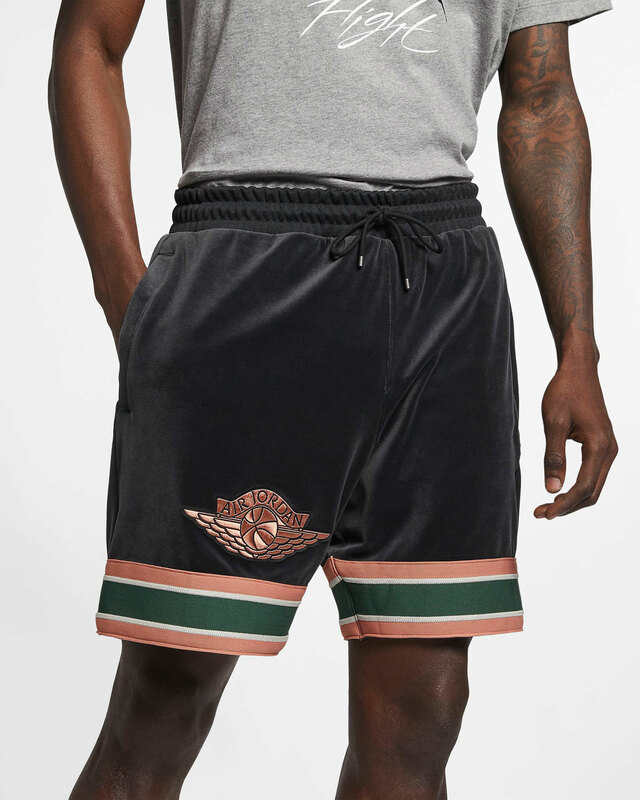 Fusing varsity style designs with rugby-inspired looks, included in the Jordan Gold Chain Collection are two types of tops in long-sleeve rugby and short sleeve t-shirt styles, as well as soft fleece shorts and a 1/2-zip jacket to hook with the shoes. 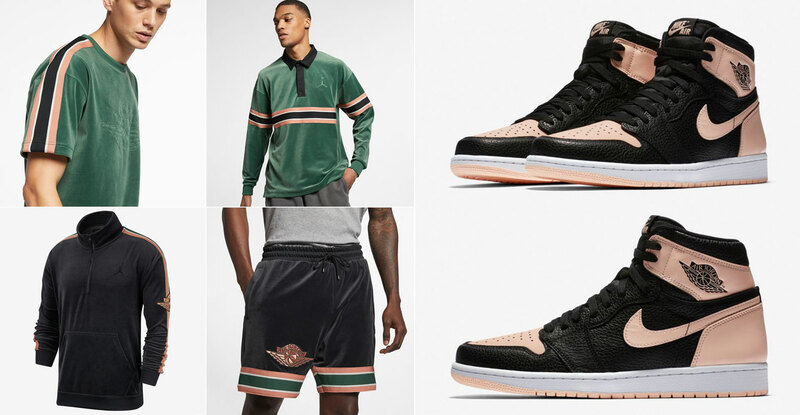 Each apparel piece ties-in a light pink shade to match the Crimson Tint highlight color on the sneakers, with all four styles available to buy below.